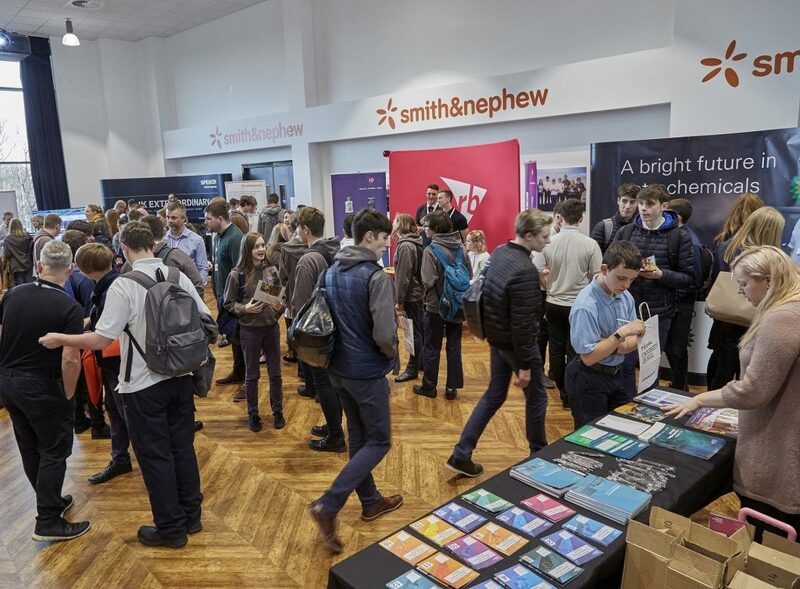 Organised by recruitment specialist Emmerson Kitney, a Partner of Ron Dearing UTC, the expo will enable more businesses to showcase their companies to students considering their career options. 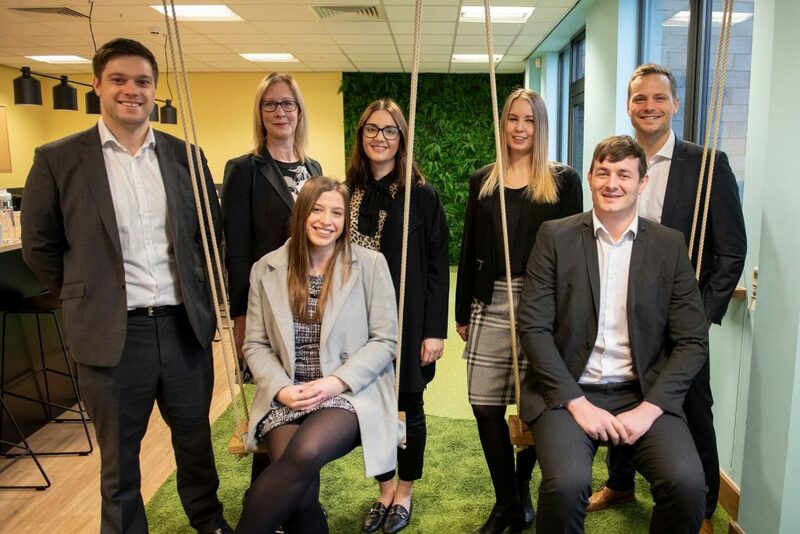 Tim Watson, Commercial Manager at Emmerson Kitney, which is based in Welton, East Yorkshire, and is celebrating its 10th anniversary this year, said: “This is a great opportunity to inspire young people and for businesses to grow the next generation of talent. Be the first to comment on "Apprenticeships Expo widens career opportunities for Ron Dearing UTC students"